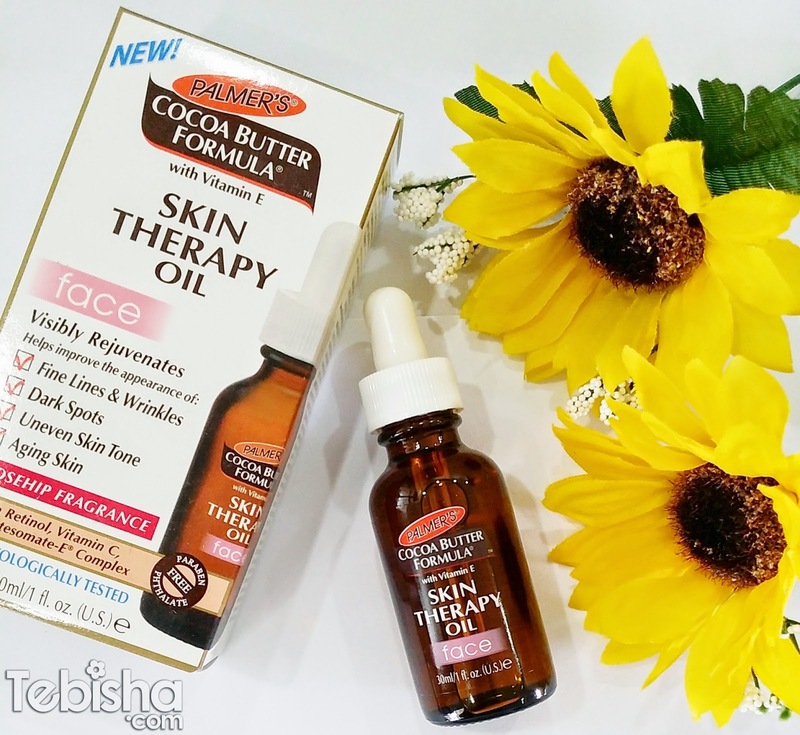 We all are very familiar with Palmer’s Cocoa Butter, their #1 formula, Cocoa Butter Formula, is one of Palmer’s key offering in its wide range of skincare. Today, Palmer’s is still committed to creating affordable products that really do work, growing to provide a Palmer’s product for every skincare need: hand and body care, facial care, stretch mark care, hair care, body care and personal care. Using nature’s richest, most luxurious ingredients, Palmer’s key ingredients include Cocoa Butter, Shea Butter, Extra Virgin Olive Oil, Palmer’s has created a Palmer’s product for every skincare need. Founded in America more than 170 years ago in 1840, Palmer’s has become one of the world’s leading names in skincare, a brand that women around the world have grown up with. Their unique heritage and commitment to quality has stood the test of time. Generations of families have loved the fantastic moisturizing qualities of Palmer’s skincare range, and millions of women around the world agree – Palmer’s can be found in bathroom cabinets in the homes of families in more than 80 countries, making it one of the popular skincare brand. Introducing the Palmer’s Skin Therapy Oil for Face. Age-defying, multi-purpose skin perfecting oil. • Lightweight facial treatment helps repair past damage while restoring and brightening skin tone and texture. • Exclusive blend of natural key ingredients reduces lines and wrinkles and moisture loss, helps firm and tone skin while turning back the clock. 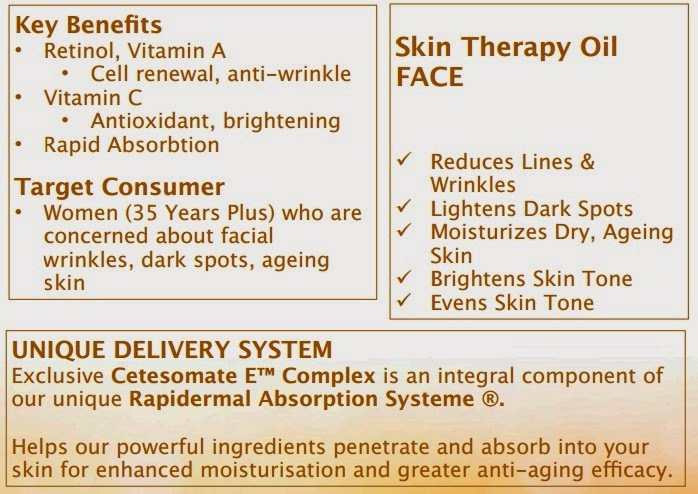 • Specially formulated to deliver targeted anti-ageing skin care benefits directly to the face. • Natural oils work synergistically to deliver the anti-aging nutrition your face needs for healthier, younger-looking skin. • Retinol: A natural derivative of Vitamin A. Helps the body increase the production of collagen and speed up surface cell turnover. Improves skin’s tone and texture helping reduce the appearance of lines, wrinkles uneven skin tone and dark spots. • Vitamin C: A natural antioxidant responsible for the growth and repair of tissues and production of collagen. Helps brighten and even skin tone and texture. Watson’s online store & physical stores for $29.90 / 30ml bottle. http://www.watsons.com.sg/search?text=Palmer%27s or from physical stores. Contest to run from now to 25th April 2015. Winners to be announced on 30th April 2015. 65daigou FREE International Shipping from Taobao!